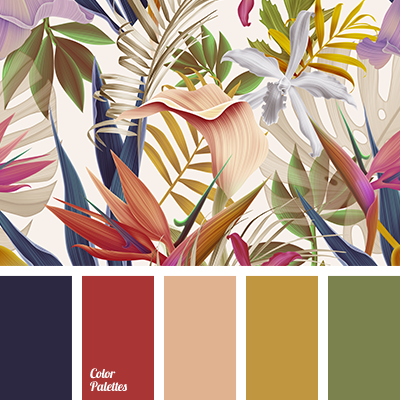 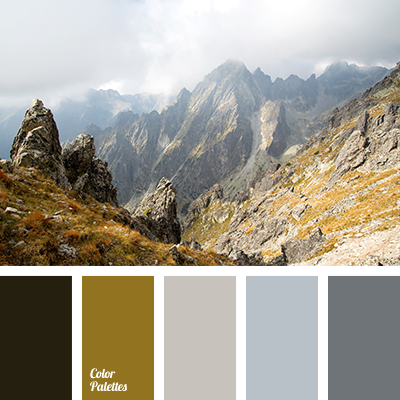 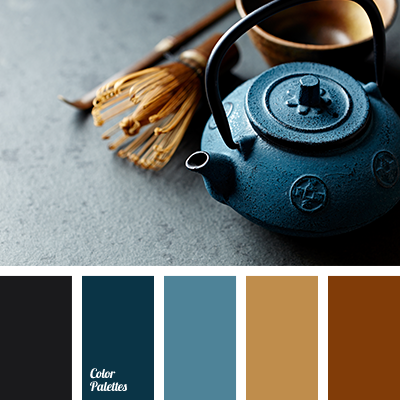 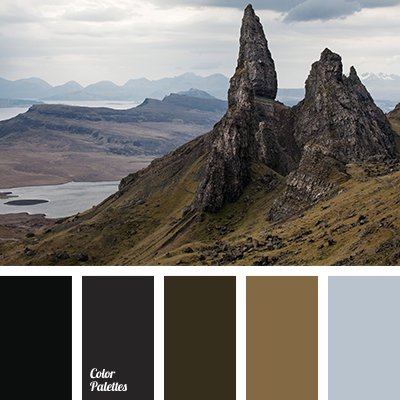 almost black, azure gray, blue indigo, bronze, clay color, color matching for designer, color of ginger biscuits, color of Prussian blue, color of tree, greenish-blue, honey color, saturated blue, shades of reddish-brown, smoky blue. 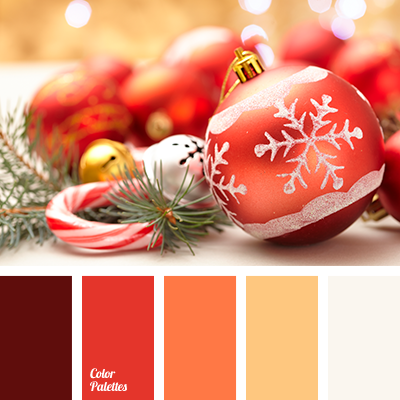 blue and orange, brown and honey, brown and orange, color of lavender, honey and brown, honey color, jeans-blue color, olive, orange and blue, shades of blue, shades of honey color, shades of orange, the color of honey. 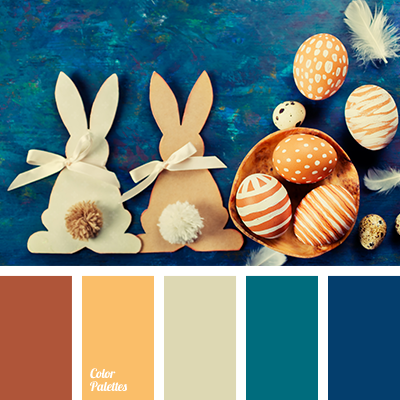 blue and brown, brown and black, brown and blue, brown and orange, carrot, color matching, color of carrot cakes, color of red skin, color palette to decorate for Easter table decor, colour combination for Easter holiday, honey color, pastel blue, reddish-brown color, shades of brown. 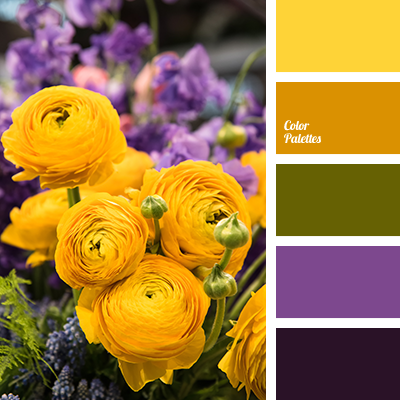 color of lavender, color of ranunculus, dark yellow, green and purple, green and yellow, honey color, lavender, purple and green, purple and yellow color, saffron yellow, shades of yellow, yellow and green, yellow and purple, yellow color. 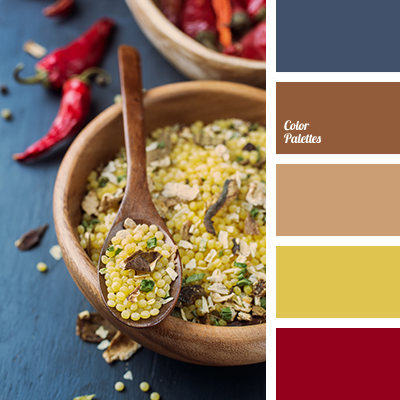 blue and orange, brown and honey, brown and orange, color of honey, denim blue, honey and brown, honey color, lavender, orange and blue, saffron yellow, shades of blue, shades of honey color, shades of orange.